The golden color and a wide range of vegetable and meadow fragrances reveal that it is a wine grown in a traditional method. Spontaneous fermentation takes place in its own yeasts followed by a prolonged maturation on fine sediments. 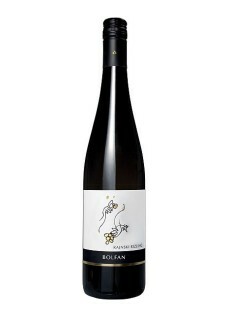 Dominated by aromas of celery, geraniums and ripe peach and complemented by notes of dill, mint and basil. Very soft and mineral.